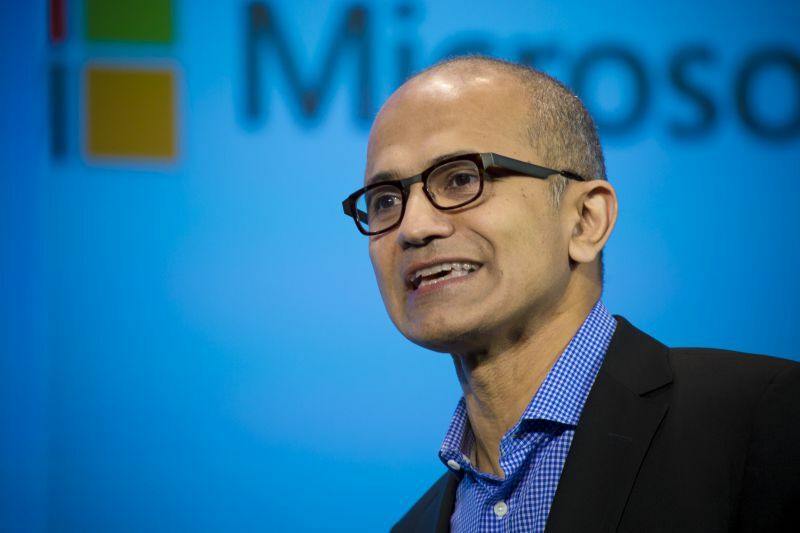 Satya Narayana Chowdary Nadella is an India-origin American business executive. He is the current chief executive officer (CEO) of Microsoft. He succeeded Steve Ballmera as the CEO of Microsoft. Before that he was Executive Vice President of Microsoft’s Cloud and Enterprise group. But, after becoming the CEO, he caught attention of every one as there is only one question on every mind- Satya Nadella salary? So, that means ~10,800 Rupees per minute or 180 Rupees per second. That’s a f*cking lot of money, isn’t it?